Owner of Don Anthony Realty is 2012 Charlotte NC Five Star Real Estate Agent! Once again, the owner of Don Anthony Realty is among a select group of Real Estate Agents in the Charlotte, NC region to be recognized for outstanding client satisfaction. The real estate agent reviews and client testimonials tell how Don Anthony Realty gets the job done if you want to sell a house in Charlotte, NC. We have great news – you have been selected as a 2012 Charlotte Five Star Real Estate Agent! You are among a group of fewer than 7 percent of real estate agents in the Charlotte area. You might already have received your official award notification letter in the mail — this email also confirms your selection. Charlotte magazine asked Five Star Professional to conduct research with consumers to determine the real estate agents in the Charlotte area who rated highest in overall satisfaction. The award winners will be listed at no cost in a special advertising section in the December issue of Charlotte magazine. SOLD!!! 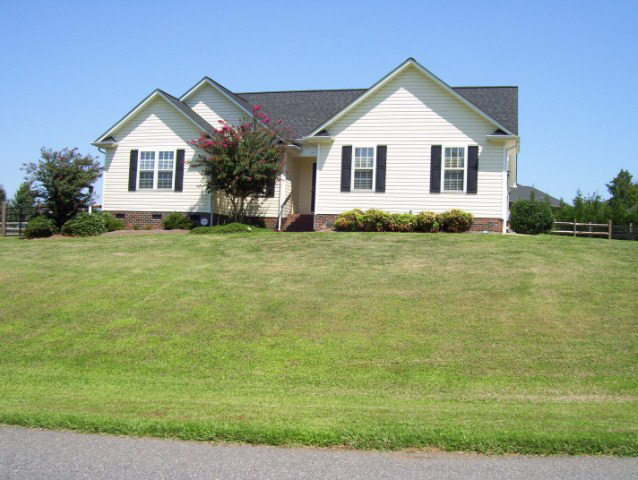 Home in Regent Park in Fort Mill, SC! Our Clients saved $5,204 when Don Anthony Realty sold their home! Congratulations!!! Another Don Anthony Realty Home for sale that’s Now Under Contract! 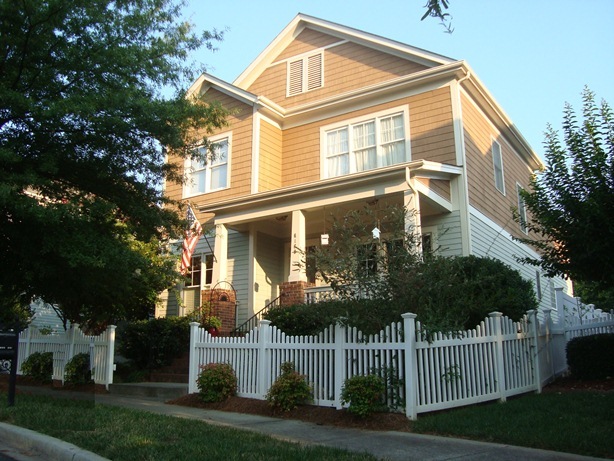 This one is in Baxter Village in Fort Mill, SC! Another Don Anthony Realty Home for sale that’s Now Under Contract! This one is in Stonesthrow in Bessemer City, NC! Another Don Anthony Realty Home for sale that’s Now Under Contract! 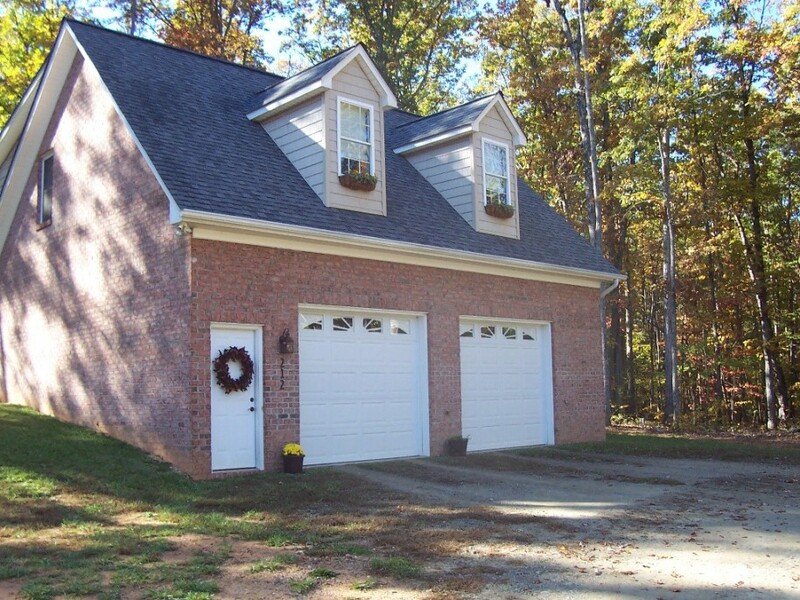 This one is in Sherwood Forest in Lincolnton, NC! Another Don Anthony Realty Home for sale that’s Now Under Contract! 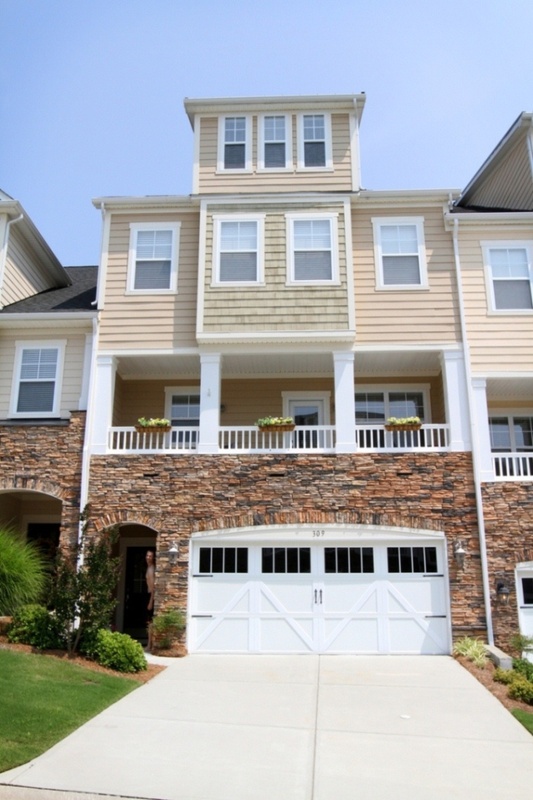 This one is in Lake Shore in Tega Cay, SC! 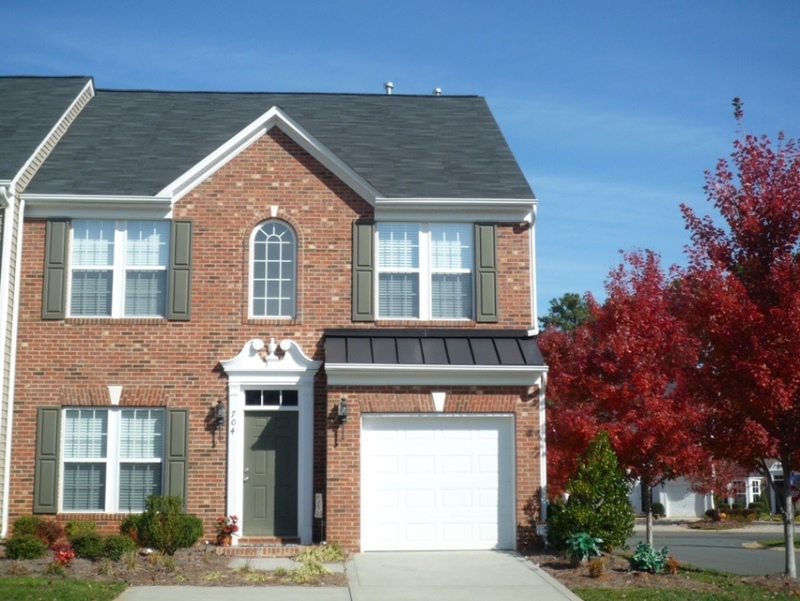 Charlotte NC Discount Realtor Don Anthony Realty Sells Another Home! Here’s the Real Estate Agent review…. Subject: Re: Laporte – SOLD!! Don Anthony and his team at Don Anthony Realty did a great job getting us listed, setting up showings, and negotiating the sale of our house. We did better than expected with both the time on the market – 3 months – and the price.